Africa is the most populous and the only black continent. Despite the delayed development in the continent, Africa is an interesting continent to visit and in it abounds lots of talents. There are lots of known and interesting information but there are much more unknown African facts about Africa that are worth mentioning. 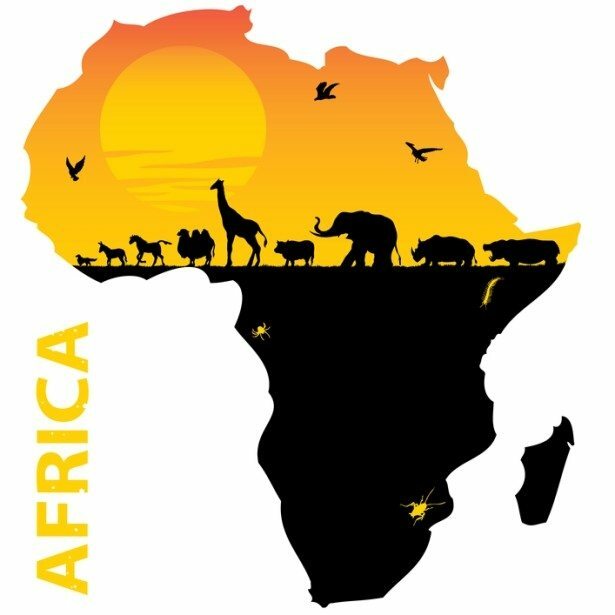 Answers Africa brings you the 10 facts about Africa including geography facts, fun facts and Africa travel facts that will definitely interest you. Africa is the second largest continent in the world. The second largest in both land mass and population. It covers about a fifth of the earth’s total land area. The land mass is about 30.2 million km² (11.7 million sq mi) and this includes adjacent islands, it covers six percent of the Earth’s total surface area. See Also: What is Africa Known For? One interesting fact about Africa that is truly amazing is that long before humans were around (the early Mesozoic Era), Africa was joined to the other continents in a massive continent called Pangaea. Over millions of years, this huge continent broke apart shaping the world landscape as we know it today in what has been referred to the continental drift. This was at first a speculation and was first put proposed by Abraham Ortelius in 1596. 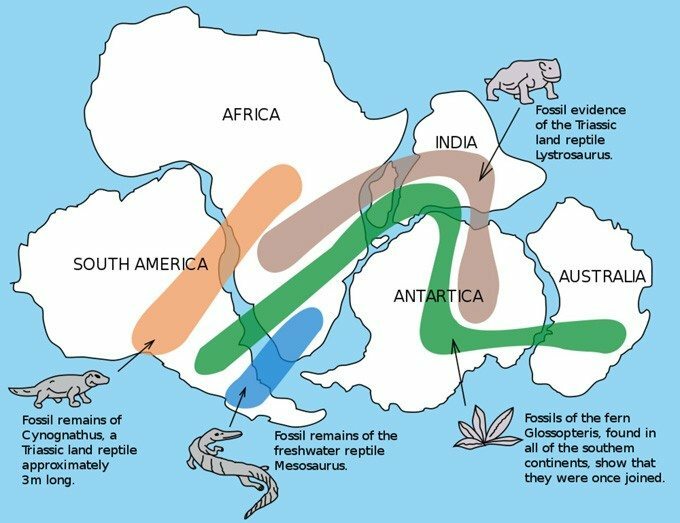 Later on, the concept was independently (and more fully) developed in 1912 by Alfred Wegener and the theory of continental drift was superseded by the theory of plate tectonics, which builds upon the previous continental drift and better explains the former concept. 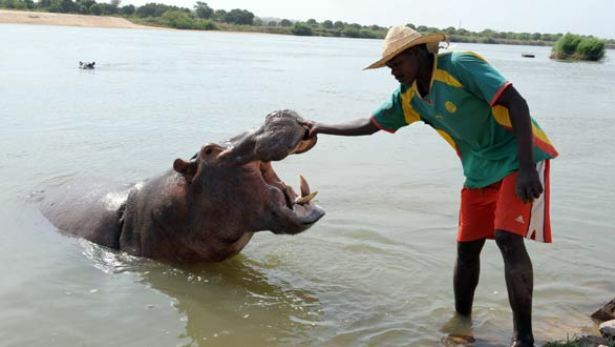 The African hippopotamus is unbelievably responsible for more human deaths in Africa than any other large animal. Male hippos make it a point of duty to actively defend their territories which often times run alongside the river banks. Female hippos are known to become quite protective and aggressive most especially if they anticipate any form of threats towards their babies, which would normally stay in the water while the mother hippo feeds on the river banks. Hippos have well-structured jaws in which up to 20-inch canine teeth are installed. The lowest point in Africa is Lake Assal which is located in central-eastern Djibouti at the western end of Gulf of Tadjoura in the Tadjoura Region, touching Dikhil Region, at the top of the Great Rift Valley. The crater lake lies 155 meters below sea level. This water body also takes the third position for lowest land depression on Earth following the Dead Sea and Sea of Galilee. The level of saltiness in the lake is so high becoming 10 times more concentrated than that of the sea. Assal is the world’s largest salt reserve, which is presently exploited under four concessions awarded in 2002 at the southeast end of the lake. Another interesting fact about Africa is that according to information provided by the Human Origins, early humans first migrated out of Africa into Asia probably between 2 million and 1.8 million years ago. They entered Europe somewhat later, between 1.5 million and 1 million years. Species of modern humans populated many parts of the world much later. For instance, people first came to Australia probably within the past 60,000 years and to the Americas within the past 30,000 years or so. The beginnings of agriculture and the rise of the first civilizations occurred within the past 12,000 years. The world’s largest non-polar desert, the Sahara, is located in the northern part of Africa. 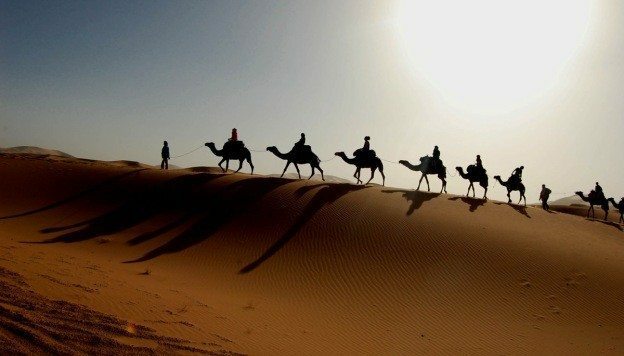 The Sahara has a surface area of 9 million square kilometres (3.5 million square miles), and it stands as the largest non-polar desert in the world. Africa makes up about 15% of the world’s population, providing home to about 1 billion people. Because of the population explosion and the low life expectancy rate in Africa, a large percentage of Africa’s population are less than 30 years old. The continent’s diversity fully supports over 1,500 different languages which represent a quarter of the world’s languages which are spoken only in Africa. The world’s largest living land animal, the African elephant, which can weigh between 6 and 7 tons is found in Africa. Males African elephants stand 3.2–4.0 m (10–13 ft) tall at the shoulder while their female counterparts stand 2.2–2.6 m (7–9 ft) tall. African elephants are mostly found in Eastern, Southern and West Africa. The Nile is the longest river in the world measuring about 6,670 km (4,160 miles) in length although the Nile is usually associated with Egypt, only 22% of the Nile’s course runs through Egypt the rest flows through Tanzania, Burundi, Rwanda, the Democratic Republic of the Congo, Kenya, Uganda, South Sudan, Ethiopia, Sudan. The banks of river Nile saw the origin of the oldest civilizations in the world. One last surprising fact about Africa is that the continent is blessed with many natural wonders and amazing tourist destinations of which the Lake Victoria is one of them. 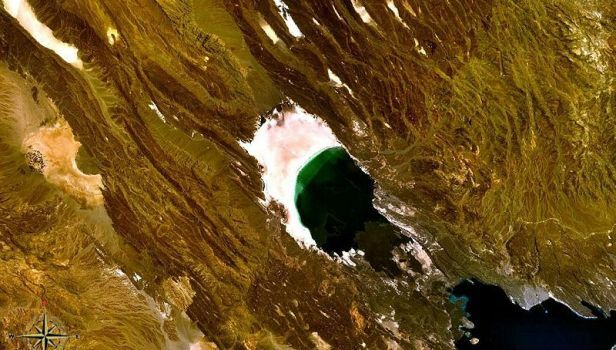 It forms the largest lake in Africa and the second-largest freshwater lake in the world, covering an area of 26,830 square miles (69,490 square kilometres) but it also contains the largest sheet of falling water in the world in terms of area.